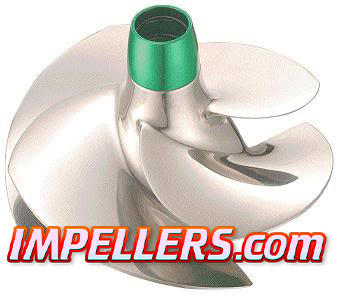 Glastron impellers for your boat for better take off and acceleration. 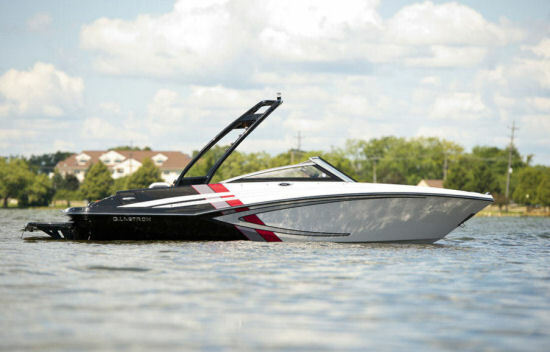 Glastron Boat uses a BRP 4-TEC engine Impeller and jet pump and we have replacement Glastron Impellers, Glastron Pump and Glastron wear rings available. 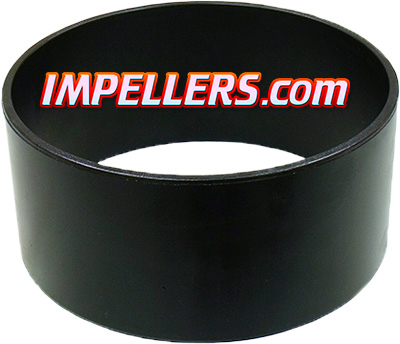 Glastron WEAR RING. 200/250 TWIN ENGINE MODELS PORT AND STARBOARD. 0460142.